In 1989 the Tiananmen massacre in China helped Bill realize his obligation as a Christian "to a bigger society and all people." Also the Duffey Lake standoff at Mt. 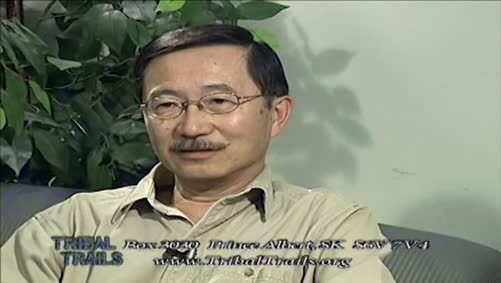 Currie, following the Oka crisis in 1990, moved Bill and a few other Chinese Christians into action, and they formed the Canadians for Reconciliation Society to deal with Aboriginal issues. 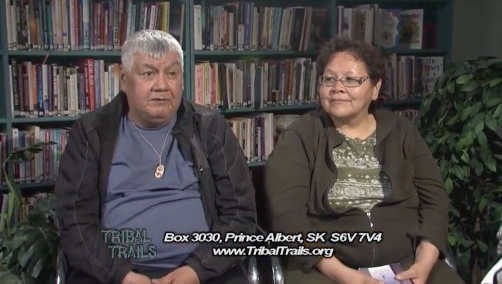 They want people to know what First Nations people have to contend with, both in the past and the present.